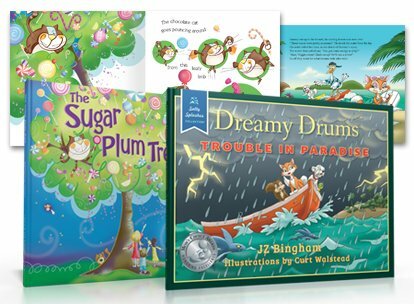 We specialize in book design services for novels, picture books, childrens books, textbooks, business books, self-help books and more. We provide expert industry knowledge for all stages of the book design and production process, including print management. See examples below. For business owners, publishing is an effective low-costs form of advertising with long-term benefits. Share your story, monitize your expertise, build your brand. Let your childrens book idea become a reality. 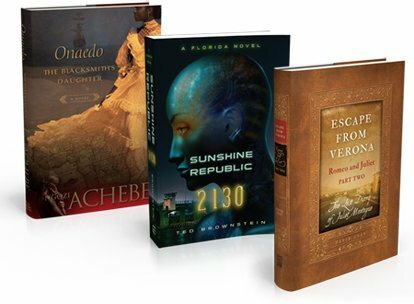 We can help you with the design, production, and printing, whether paperback, hardback, ebook, series or a single book. 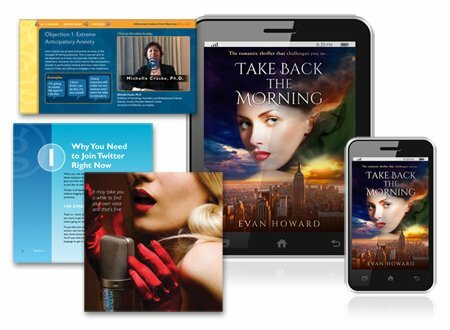 Use ebooks to increase purchase options and keep books available. eBooks allow buyers instant purchase gratification anytime, anywhere. We do ePubs and Mobi formats for the most popular e-reader software so customers can experience your books on desktops, tablets, and cell phones. We also do ePDF ebooks for viral marketing campaigns and more. Pictures are a powerful way to communicate ideas. 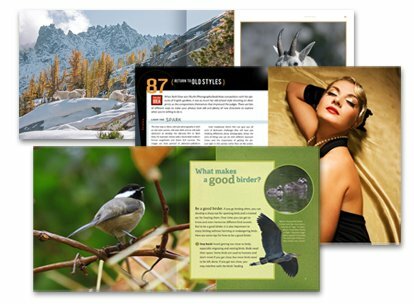 We design coffee-table books, art books, illustrated guidebooks, as well as picture intensive how-to books. We can handle large file sizes and prepare your images to help you get the print results you require. 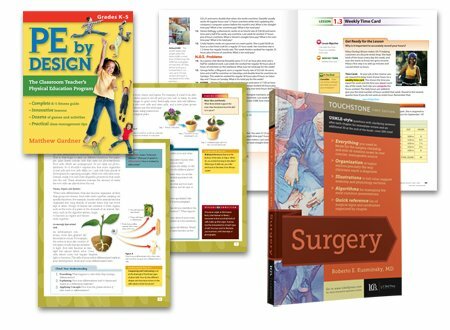 We believe design can make complex textbooks, how-to books, and instructional books into attractive and user-friendly reading experiences. Whether you have a new project or a textbook that needs updating, we can help you. 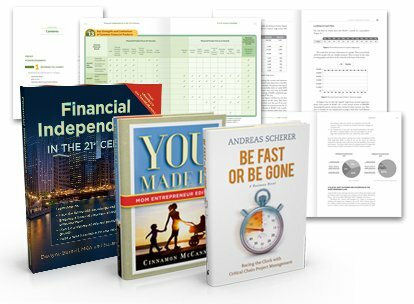 Inspire and motivate your readers. 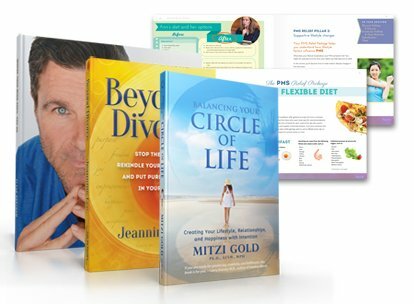 We can help you communicate and build your brand as life coach, chef, teacher, consultant, or expert. We provide creative book design solutions for all types of fiction and non-fiction, including novels, memoirs, and biographies. 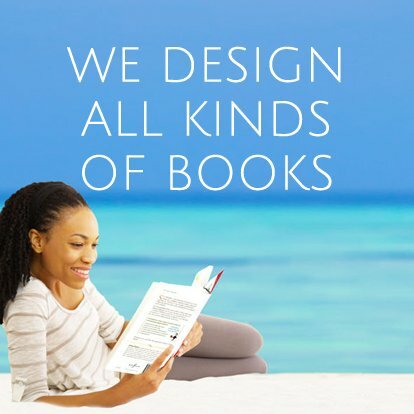 Whatever the genre—science fiction, historical, adventure, feminists, metaphysical, etc.—we can render your concept into a trade quality design.